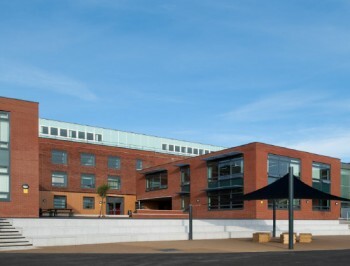 St Marys was a scheme carried out over 3 years as part of the BSF schools program. 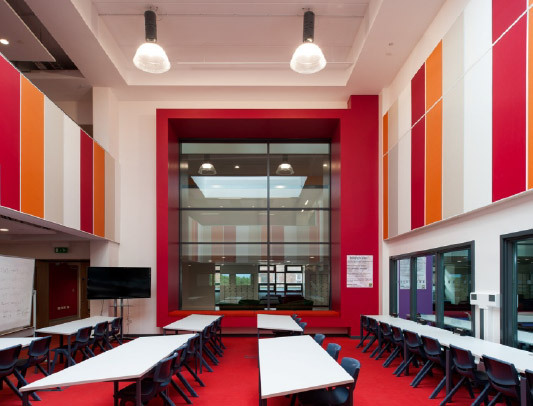 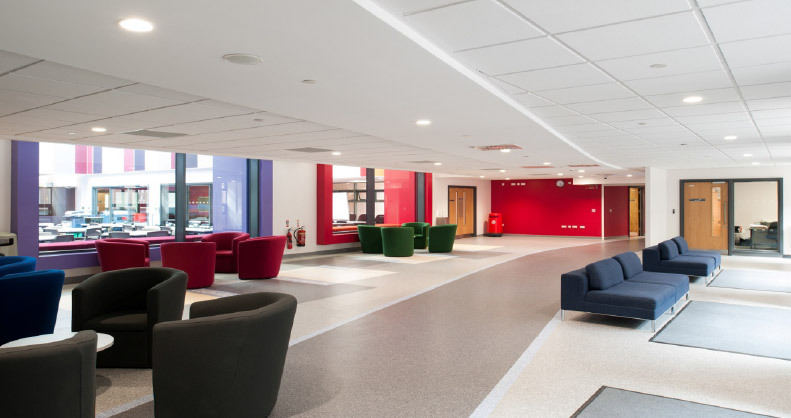 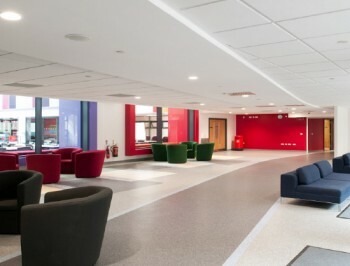 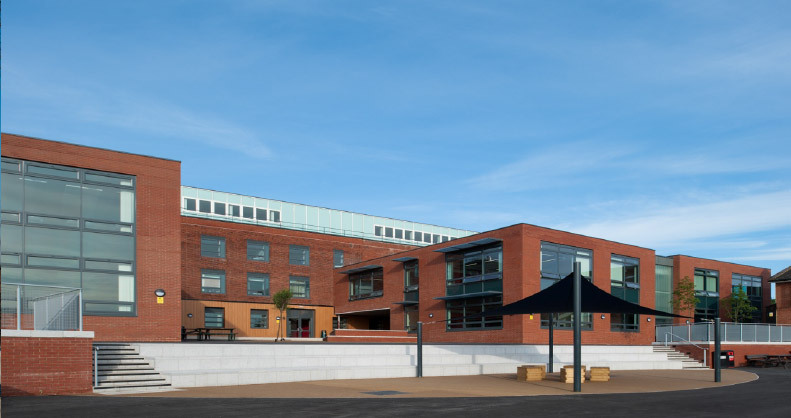 The exisiting school building was substantially remodelled with the school in operation during the works, large extensions to both the sides and rear of the existing building to provide over 12000m2 of teaching spaces, for both secondary and primary school pupils. The school acheived a BREEAM rating of “very good”.